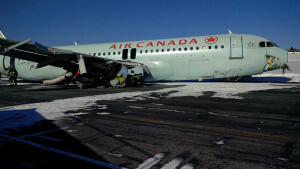 OTTAWA, Feb. 25, 2013 /CNW/ – Screening officers at Canada’s major airports screened more than 51 million passengers last year, according to the Canadian Air Transport Security Authority (CATSA). While it’s not uncommon to see bottles of liquid larger than the permitted 100 ml or pocket knives in passengers’ carry-on bags, some other discoveries were real head-scratchers. Because you never know when you’ll next need your stun gun, a Toronto-Pearson passenger decided to bring his personal protection device in his carry-on bag. When the shape of a gun was observed at the x-ray, screening officers inspected the bag and found a prohibited stun gun. Stun guns are not only banned from aircraft but also illegal to possess under Canada’s Criminal Code. A passenger set off the alarm when he walked through the metal detector at Toronto-Pearson International Airport. Screening officers subsequently found multiple rolls of coins in the waistband of his pants. Coins are allowed in carry-on bags so hopefully the passenger realized it’s a more comfortable way to stash his cash. 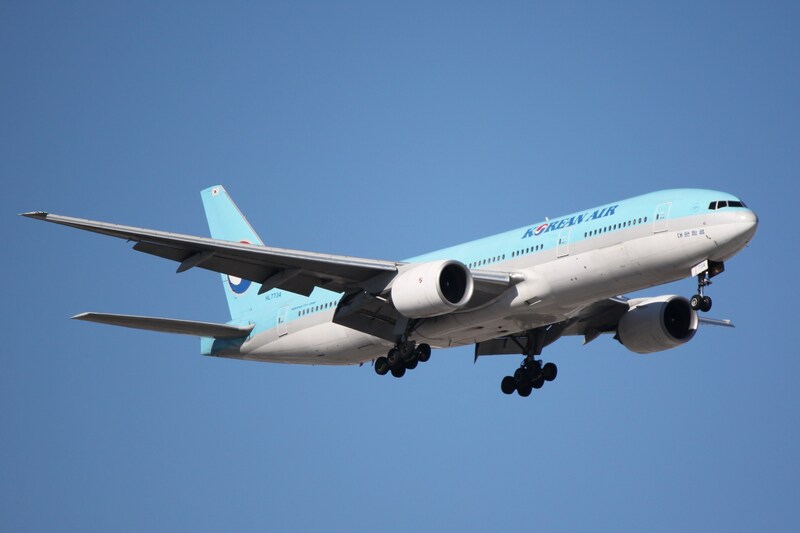 The crew of a Korean Air 777 airliner was forced to make an emergency landing at a military airbase on Vancouver Island after the airline received its second bomb threat in two days. Korean Air flight 72, with 149 people on board, had taken off from Vancouver International Airport headed for Seoul, South Korea, at 2:30 p.m. PT Tuesday. The crew turned back off the north coast of B.C. after a bomb threat was made in a telephone call to the airline’s Los Angeles office, a Korean Air spokesman told CBC News. The flight was diverted to the airbase at Comox, on Vancouver Island, escorted by U.S. Air Force F-15 fighter jets that had been scrambled from Portland, Ore., according to Victoria’s Search and Rescue Co-ordination Centre. 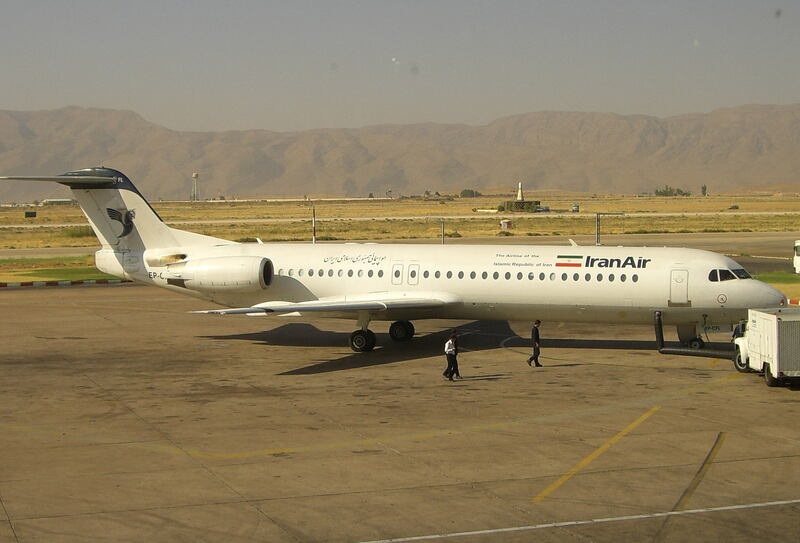 TEHRAN (FNA)- Managing-Director of Iran’s national air carrier, Iran Air (Homa), Farhad Parvaresh announced that the safety standards of his airline have been endorsed by the International Air Transport Association (IATA) once again. “Homa has received IOSA (the IATA Operational Safety Audit)’s license for the third time,” Parvaresh told reporters on Tuesday. He added that IATA’s experts visited Iran in August and examined 1,000 safety codes and items and Okayed Homa’s license after they saw the positive results. IOSA uses internationally recognized quality audit principles and is designed to conduct audits in a standardized and consistent manner. It was created in 2003 by IATA. The program is designed to assess the operational management and control systems of airlines. The companies are included in the IOSA registry for a period of 2 years following an audit carried out by an organization accredited by IATA. The FAA in it’s infinite wisdom has instituted new flight and rest regulations for air crews to make our skys safer but has somehow exempted cargo carriers from this regulation. The UPS Pilots (the Independent Pilots Association) have filed suit to ensure that cargo crews are covered under the new regulations. WASHINGTON, DC, December 22, 2011 – Today the Independent Pilots Association (UPS pilots) filed a Petition for Review in the U.S. Court of Appeals for the D.C. Circuit in order to challenge FAA’s exclusion of cargo operations from the final flight and duty time rule issued yesterday. “The internal inconsistency of the final rule is remarkable. For example, the FAA states that current regulations do not adequately address the risk of fatigue (Rule p.19,) and that the maintenance of the status quo presents an ‘unacceptably high aviation accident risk” (Rule p. 259.) Yet two of the very factors that the FAA cites as exacerbating the risk of pilot fatigue—operating at night and crossing multiple time zones (Rule p.5) are more present in cargo operations than in passenger operations,” said Trent. “The FAA’s only basis for excluding cargo rests on a cost benefit analysis,” said Trent. “Yet, the Agency does not articulate how it arrived at either the projected costs or benefits of applying the final rule to cargo operators. The rule is wholly and utterly opaque when it comes to providing any factual support for the cost benefit conclusions reached,” he added. “Procedural irregularities are present as well,” said Trent. “Cargo operators were allowed to supplement the record after the public NPRM comment period was officially closed. Accepted into the closed record was unsupported costing data provided by carriers. This data has not been subject to public scrutiny or review,” Trent added. In January, IPA will file additional court papers including a preliminary statement of issues it expects to raise in the case.